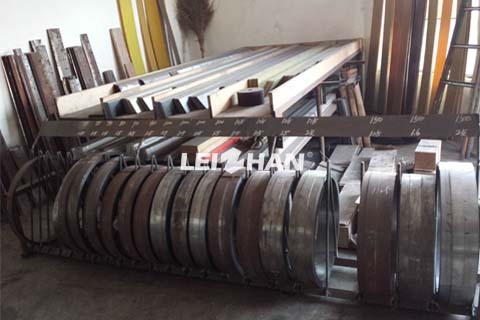 Leizhan is a professional manufacturer in producing doctor blade for different kinds of paper machine with ISO9001 & ISO14001 certification. For the paper machine department, doctor blades should have the following features: high wear resistance, low friction coefficient and excellent scrape effect. Doctor blades plays an important role In all parts of whole paper machine, it can improve production efficiency and paper quality. So we provide So we offer different sizes of high quality doctor blades for your paper production. According to different use parts or different rolls materials, you can choose different material of doctor blades, with lower friction coefficient. Low thermal expansion coefficient, long time sintering laminated, excellent uniformity and the internal stree-relieved. Excellent gliding property can greatly protect equipment operating.